 Our goal with this new website is to provide our visitors an easy, friendly and efficient way to learn at a glance any information needed about the ARTVENTURE CAMP’s experience! If you have any questions, comments or suggestion please send them our way. Follow your art! Join us at the ARTVENTURE CAMP!